Have you ever wanted to try your hand at perfuming? 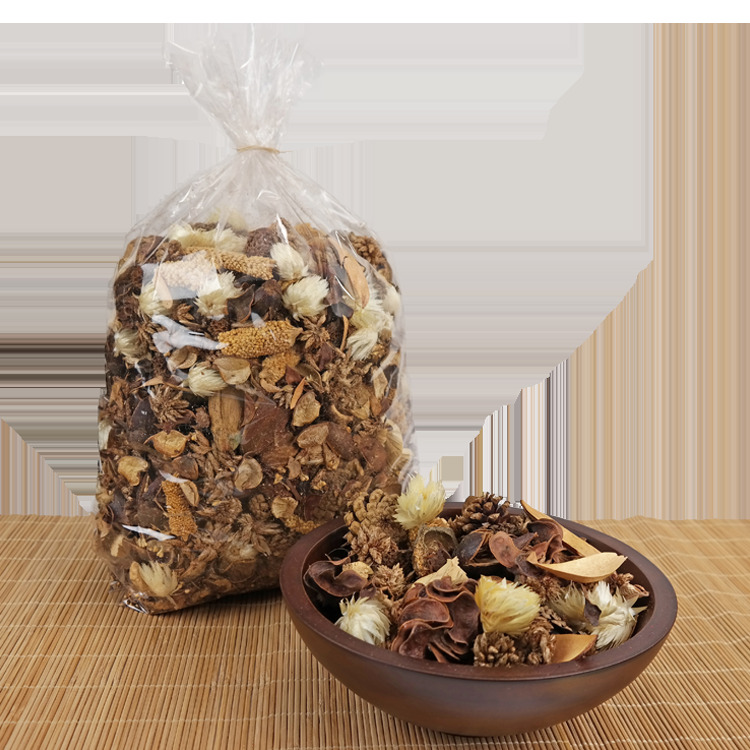 Our fabulous 25oz Potpourri Blends are ready for your favorite fragrance! Scenting our blends is simple. Use our Concerto Refresher Oils, Warming Scents or Fragrance Oils to create your very own potpourri blend! Simply add fragrance by slowly pouring or spraying it over the blend. Add the fragrance slowly while mixing the blend to ensure proper dispersion.